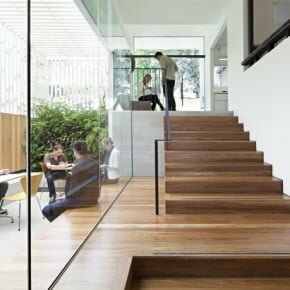 The Interior Architecture program at Monash University is seeking expressions of interest for 2017 tutors. The MADA Space and Gender Laboratory is looking for a research assistant for an immediate start. 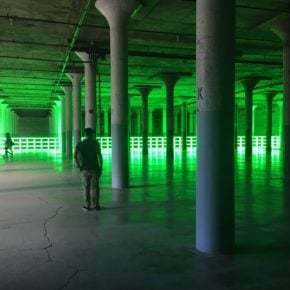 Urbanistas invites you to dive right in at the upcoming (sh)Arch Tank at the Sydney Architecture Festival in early October. 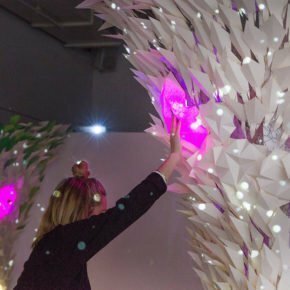 Greater Shepparton City Council invites expressions of interest for the first stage of a design competition for the new Shepparton Art Museum (SAM). 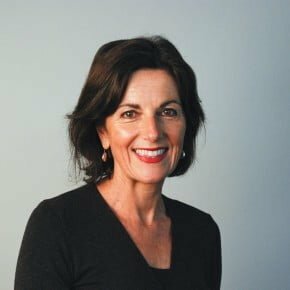 Hear Janne Ryan, Eve Clark and Hannah Tribe share their insights and wisdom about business at this upcoming Sydney breakfast event. 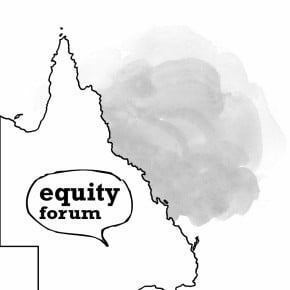 The Queensland Equity Forum is a call for ideas and an open discussion about issues regarding equity in the architecture industry, Monday July 11. 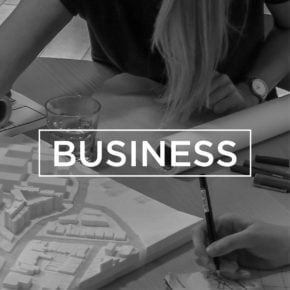 Monash University's Interior Architecture program is looking for two architecture/spatial design tutors for teaching Communication in semester two. UNSW is seeking to develop a diverse cohort of sessional teaching staff through a new expression of interest. 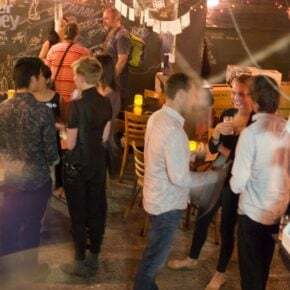 Wilson Architects is seeking an architect, interior designer or graduate to join the family-friendly Brisbane-based practice. 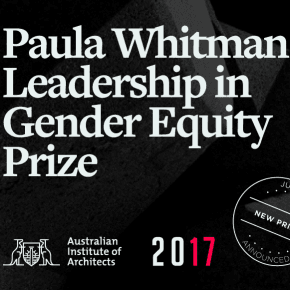 Congratulations to the Australian Institute of Architects on the new Paula Whitman Leadership in Gender Equity Prize! What does it mean to be a dangerous woman? The Dangerous Women Project is calling for reflections, essays, memoir, research or thought-provoking stories for its fascinating website. 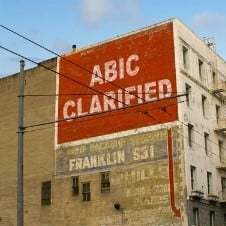 PARC's new CPD offering is a series of seminars on the ABIC suite of contracts. 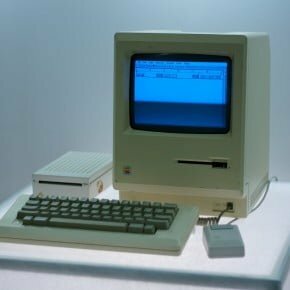 What does Home mean? 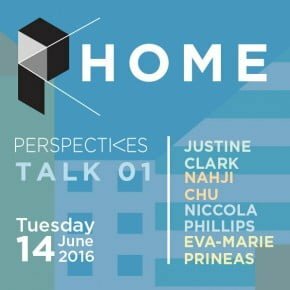 The first event in the new Perspectives series presents three views. 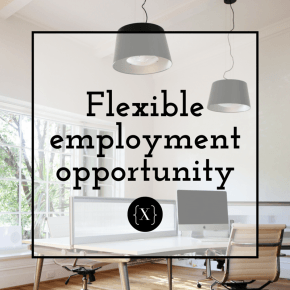 XOTTA Architects has a flexible employment opportunity available for an architect or talented graduate with 5+ years experience. 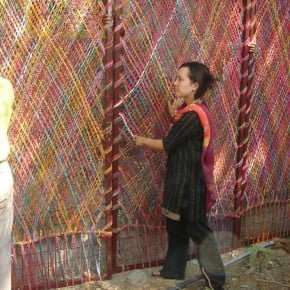 Anganwadi Project seeks volunteer architects! Looking for that once-in-a-lifetime volunteer experience? The Anganwadi Project could be for you.